People work better when they feel supported and appreciated. Here's a look at 5 ways to create a positive and meaningful relationship with your team. As a business owner, you rely on your employees to keep operations smooth and efficient. The people you hire are valuable assets. It’s important to encourage and motivate your team so they’re empowered to perform at their very best. People work better when they feel supported and appreciated. You don’t need a scientific study to attest to that. But how can you make good on your intentions? 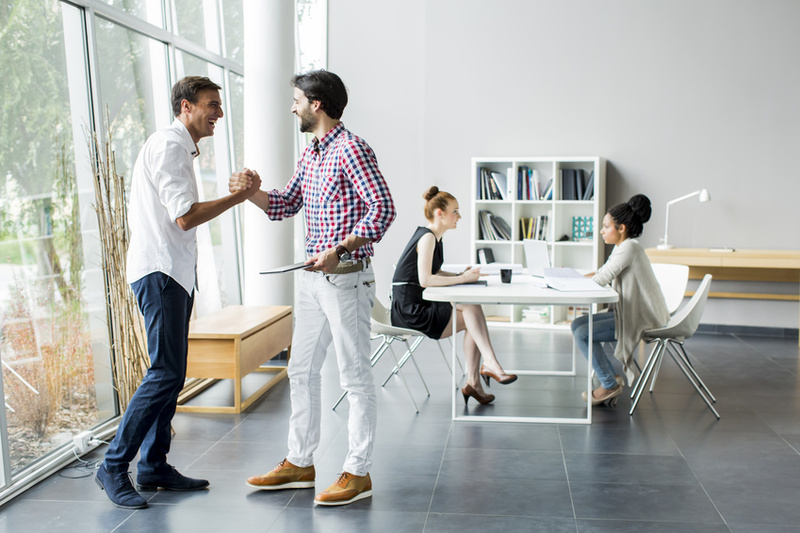 Here’s a look at 5 ways to create a positive and meaningful relationship with your team. Open, honest communication should be part of every healthy relationship; even with your team. If you want your team to respect you, then you need to become a strong communicator. So open the flow of communication in your office. Provide and be open to feedback. Offer suggestions and guidance when asked and give credit where credit is due. When your employees come to you with ideas, do you listen to them? Even if an idea is not practical or logical, do you give your team a chance to be heard? Let your team know that you value their opinions and ideas. 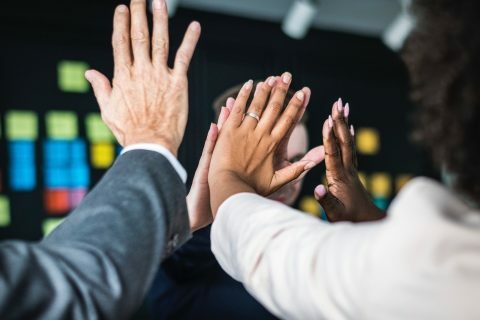 You can build a culture of trust in the workplace by remembering that your employees are hardworking, responsible adults and treating them as such. If you don’t trust an employee, it becomes evident in your interactions. One way to build trust is to cultivate inclusiveness. Including others for input or decision-making and even letting them make decisions on certain projects can build the trust you need to effectively lead your team. Try to put yourself in your employees’ shoes. According to Inc., one in four employees experience high levels of conflict between their work lives and personal lives, so try to be flexible. The traditional 9-5 workday is no longer a necessity with modern technology. If at all possible, allow your employees to have flexible schedules and work remotely when needed. Give your employees incentive to perform at their best. Offer ample opportunities for development (e.g. continued education programs, on-the-job training, mentorship programs, networking events and internal promotions). 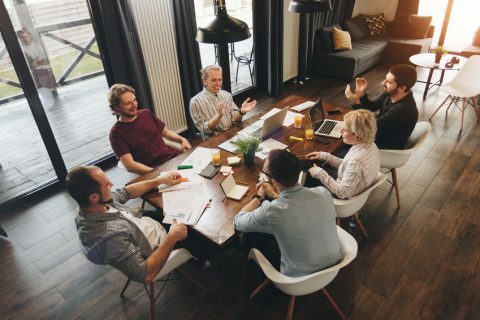 Remind them of the important roles they play within the company and how their work is essential to business growth, and you will likely see increased productivity. Shane Hurley is the founder and CEO of RedFynn Technologies, an Arizona-based Inc. 500/5,000 business solutions company. Shane had a drive to succeed and get ahead from an early age, graduating from high school a year early to run his own automobile service shop. In 2007, he employed his leadership experience to launch his own company where he has found incredible success. Now, Shane is recognized as one of the 50 most powerful and influential people in the inland northwest, and one of the area’s top 20 professionals under the age of 40. Connect with @shanephurley on Twitter.